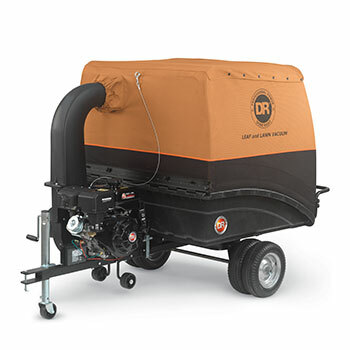 DR has been proudly designing and manufacturing innovative niche outdoor power equipment in rural Vergennes, Vermont since 1985. 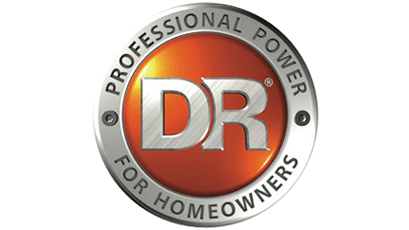 We began our relationship with DR in 2003 making us one of the oldest independent dealers of DR Power Equipment in the United States. We've had pieces of DR equipment travel from our dealership all over New England. 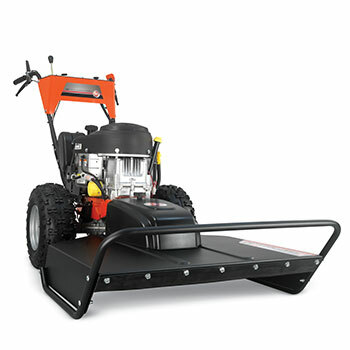 We've even sold a Field Brush Mower that is in service on a rugged Island off the coast of Maine. 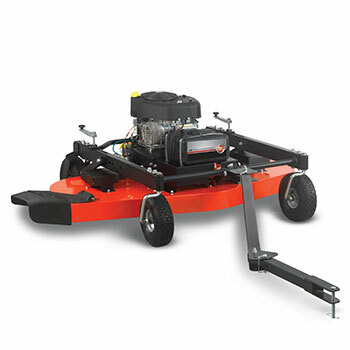 DR’s fully-featured field and brush mowers come with a pivoting deck and the ability to accept optional attachments! 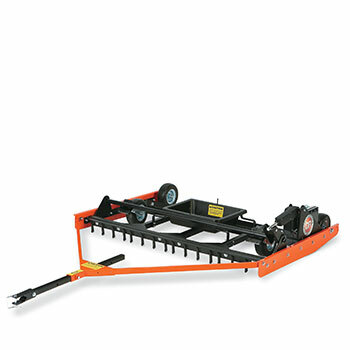 Take down tough grass and weeds, and even saplings. 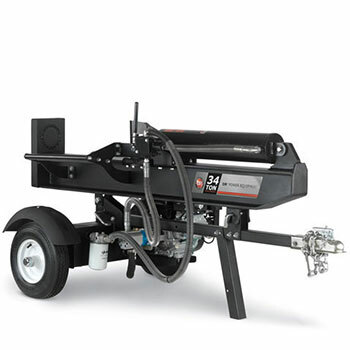 Go anywhere with adjustable forward speeds and powered reverse. 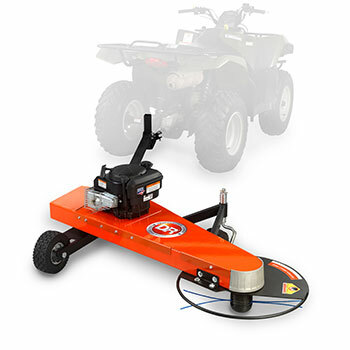 Lightweight and easy to maneuver, DR’s trimmer mowers will outperform any handheld trimmer. 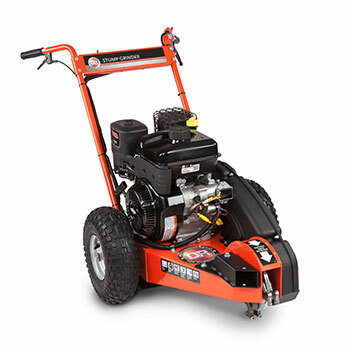 Their engines have plenty of power for all trimming and lighter mowing tasks. 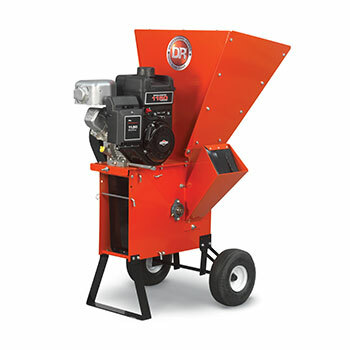 DR’s chippers and shredders offer a lightweight and portable unit, but with the muscle to chip tough branches and shred up to half-inch thick yard waste and reduce it to a tenth of its original volume. 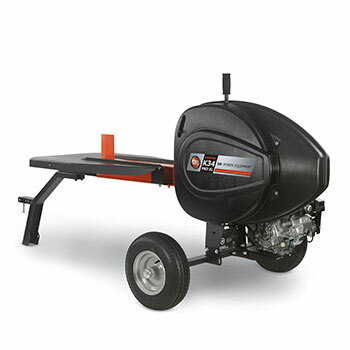 Quick cycle times and powerful strokes are the hallmarks of DR’s line of log splitters. 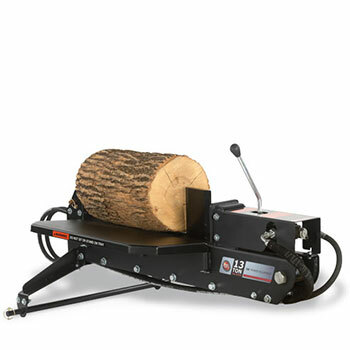 They’ve also added an electric model to their lineup, letting you split logs inside all year round. 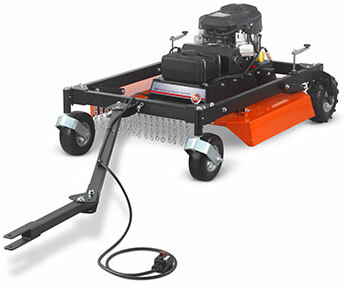 Offered with both manual and electric starters, DR’s line of lawn vacuums makes clean up and dumping a whole lot easier. They offer models for both residential and commercial applications. 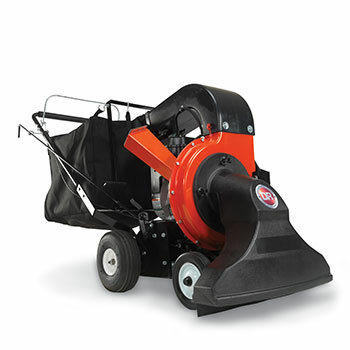 DR’s line of stump grinders demolishes any sized stump, even tough hardwoods, in just minutes. With 8 carbide-tipped teeth and a world-class 9.5 ft/lb. 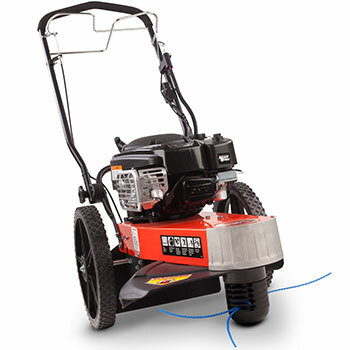 Briggs & Stratton engine, this machine is ready to take out any stump. DR is proud to introduce our latest DR Power Grader with EZ-Dial depth adjustment. This new model grades a full 48" wide, but utilizes a new compact design for those who have limited storage space. Best of all, now you can enjoy all the benefits of DR Power Grading at a new low price! 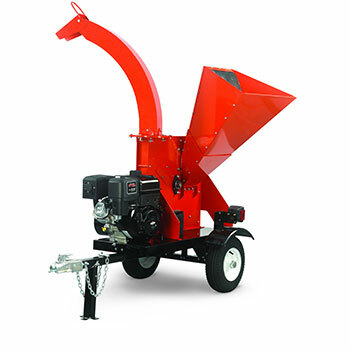 Transport firewood, gravel, sand, building materials, and other heavy loads up hills and over rough terrain. 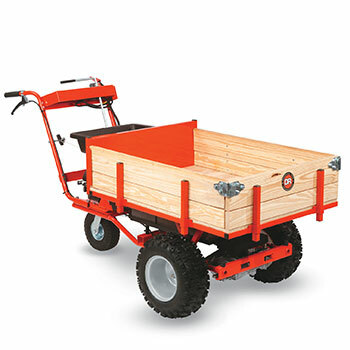 Gear-driven wheels with lug tires dig in and go anywhere! 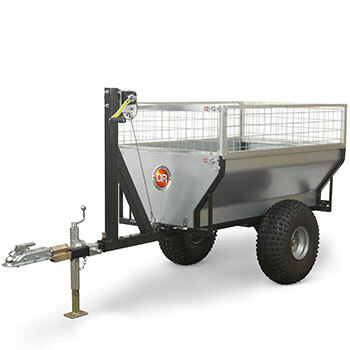 Free yourself from the strain and aggravation of walk-behind rototillers. 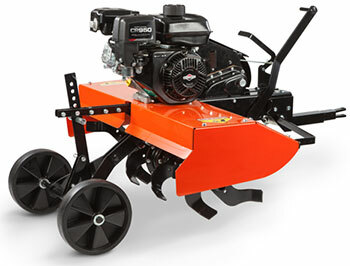 DR’s line of riding tillers cultivate wide paths deeply and thoroughly without the legwork.